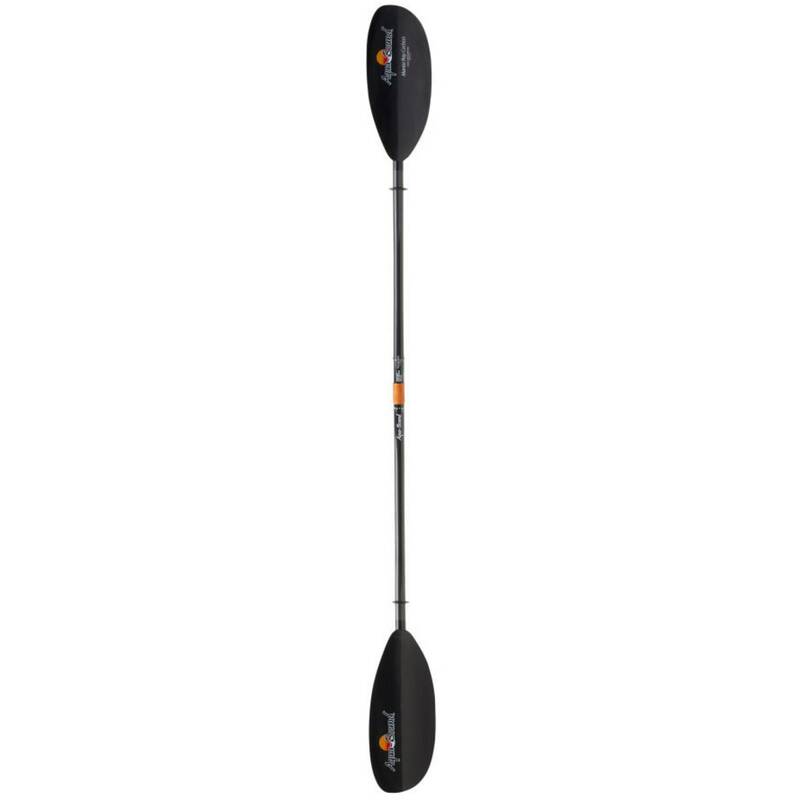 Extra pull for high-angle paddlers looking to get the most out of every stroke. 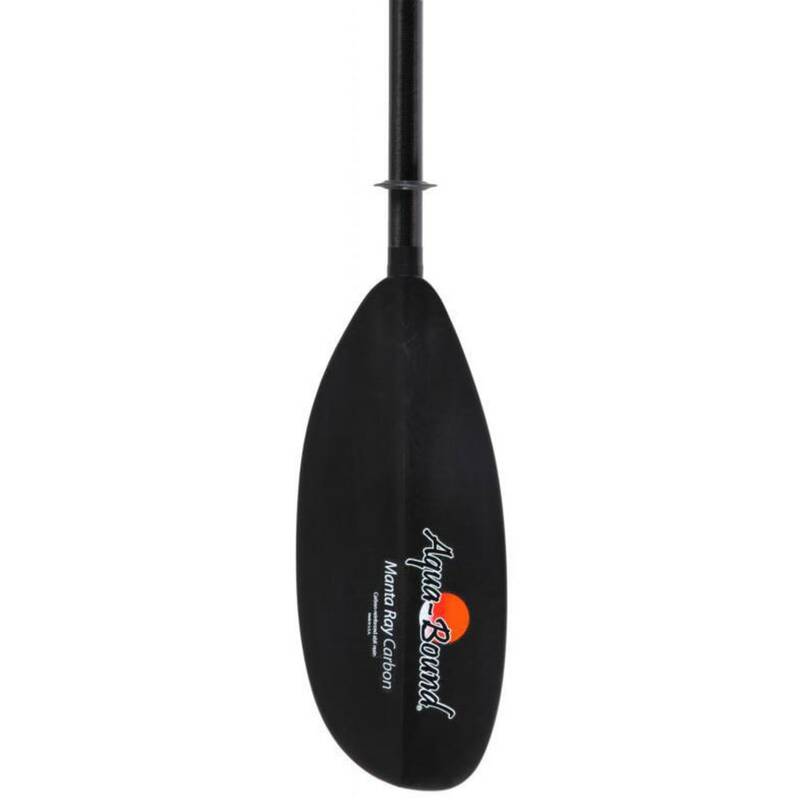 With its beefy blade, the Manta Ray Carbon is a great choice for high-angle paddlers, those looking for more power, bigger boats, and moving water. 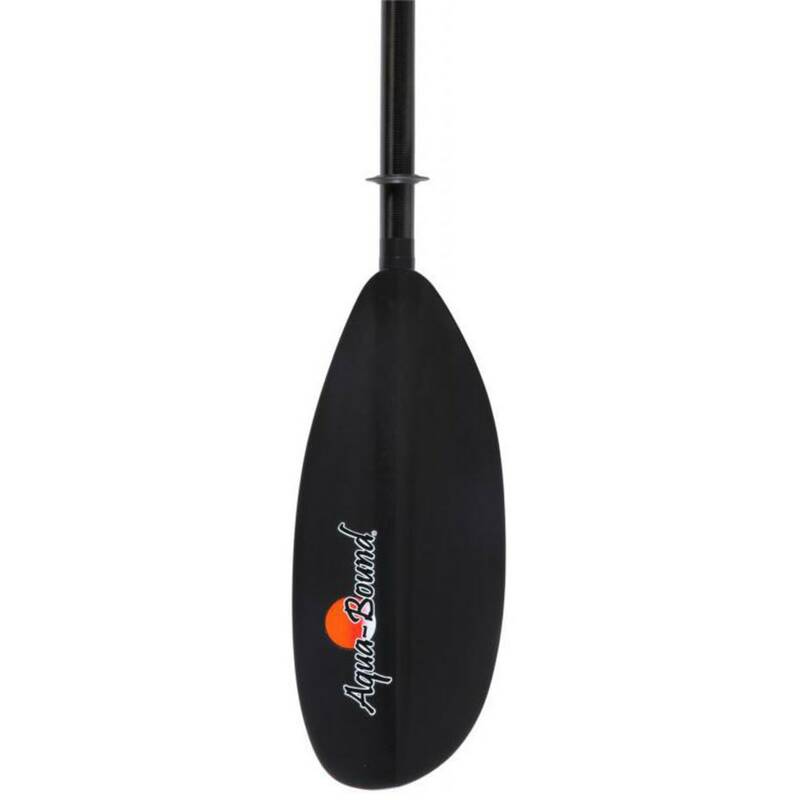 At just 29.5 ounces, the Manta Ray Carbon is the lightest high-angle injection molded paddle available, and its stiff, durable abX blades will help you move some serious water. 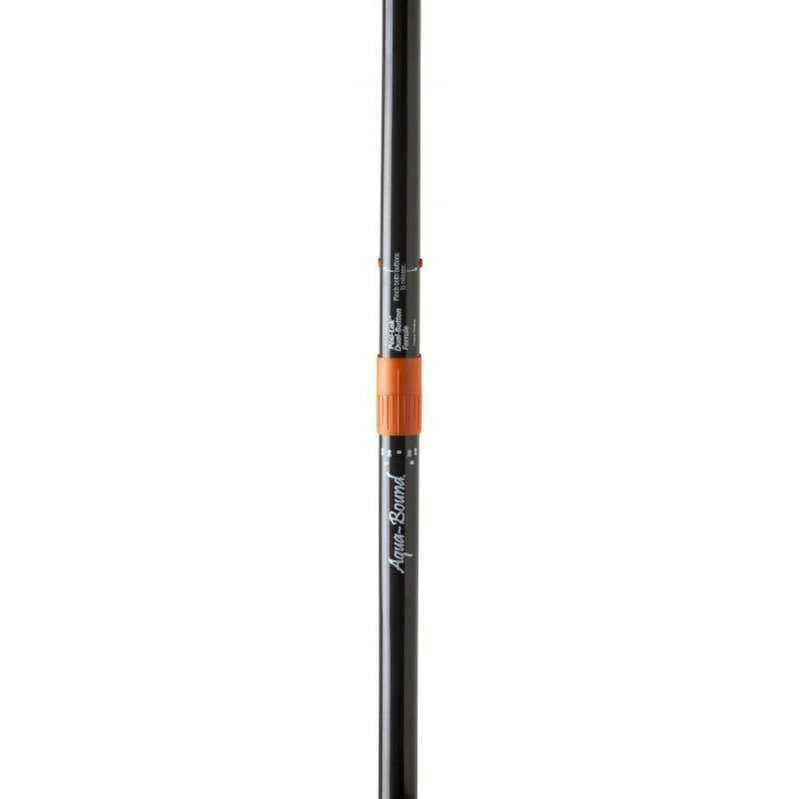 All this power is balanced out with an ovalized, 100% carbon composite shaft, which means less fatigue and joint strain.